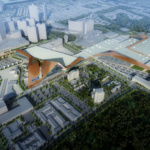 The already-giant Las Vegas Convention Center (LVCC) is about to get even bigger, thanks to an expansion by Atlanta’s tvsdesign. 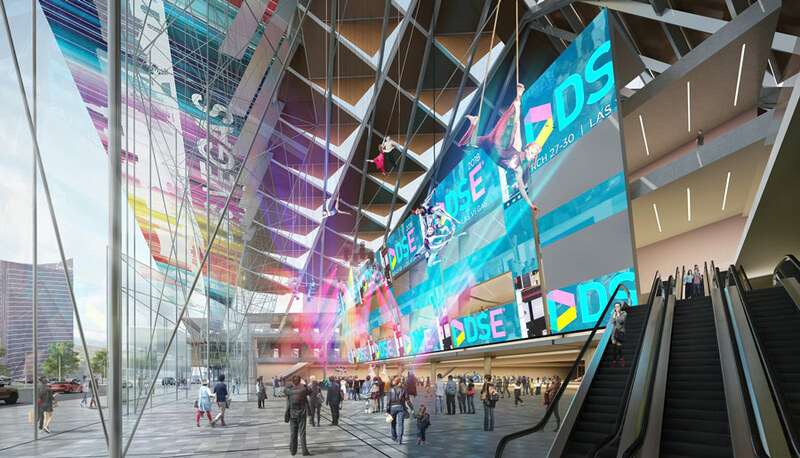 This week, the Las Vegas Convention and Visitors Authority Board of Directors approved tvsdesign to spearhead the $860 million addition, and after renovations, the exhibition hall will be North America’s second-largest (top honors go to Chicago’s McCormick Place). 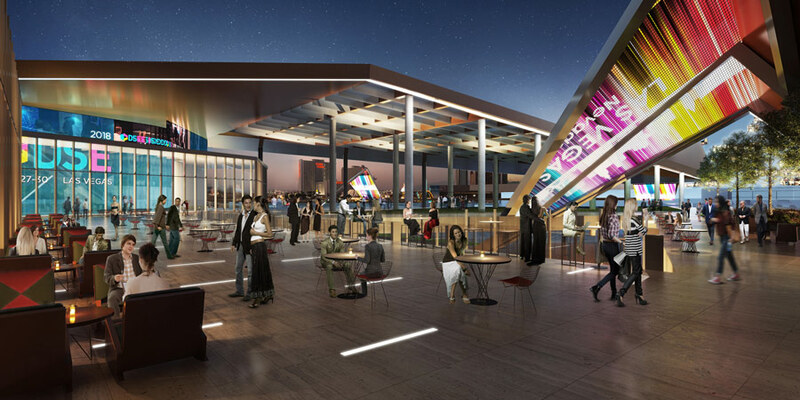 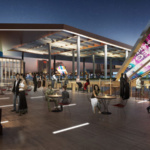 The firm is collaborating with Henderson, Nevada’s TSK Architects, as well as Las Vegas’s Simpson Coulter Studio, Carpenter Sellers Del Gatto Architects and KME Architects on the 1.4-million-square-foot design. 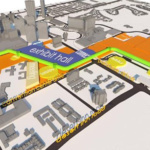 The megaproject will proceed in phases. 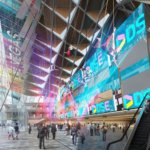 This phase, the LVCC District Expansion, is expected to be finished by the end of 2020, while a subsequent renovation of the existing 3.2-million-square-foot convention center will wrap in 2023.
tvsdesign is part of the design-build team selected this year to realize the $1.5 billion expansion of the Jacob K. Javits Convention Center in Manhattan. 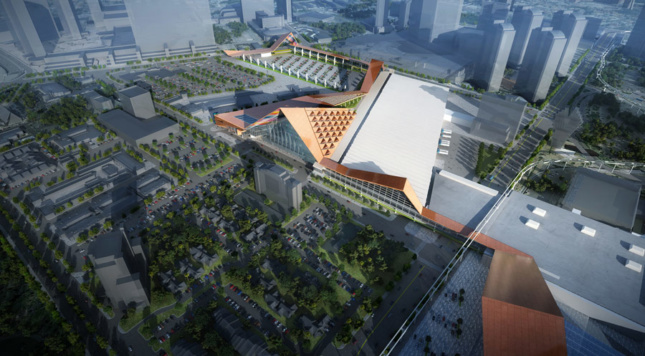 The firm also worked on the $585 million Music City Center in Nashville. 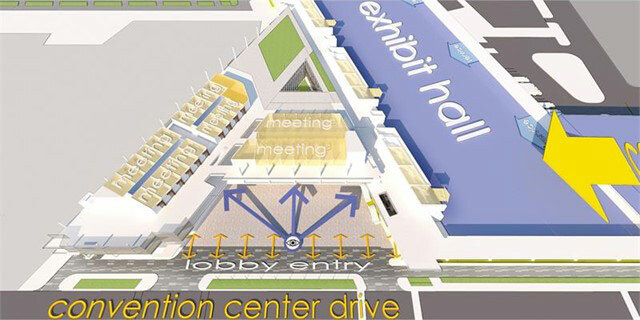 Last year, 22,000 meetings, conventions and trade shows were held in Las Vegas. 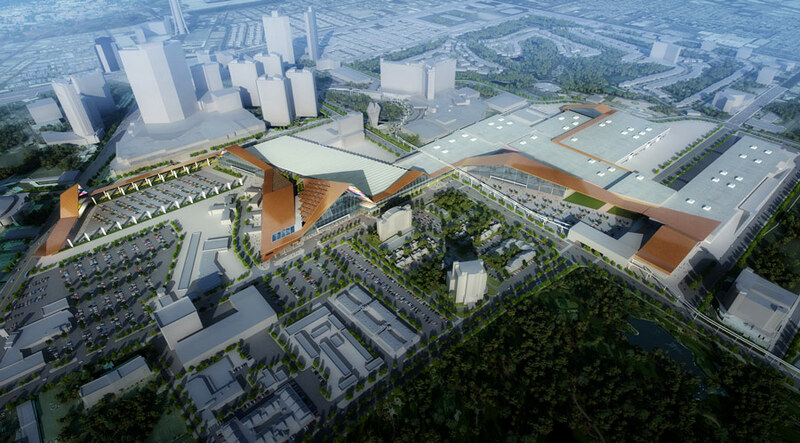 When it’s complete, the larger LVCC is expected to attract 2 million visitors per year.